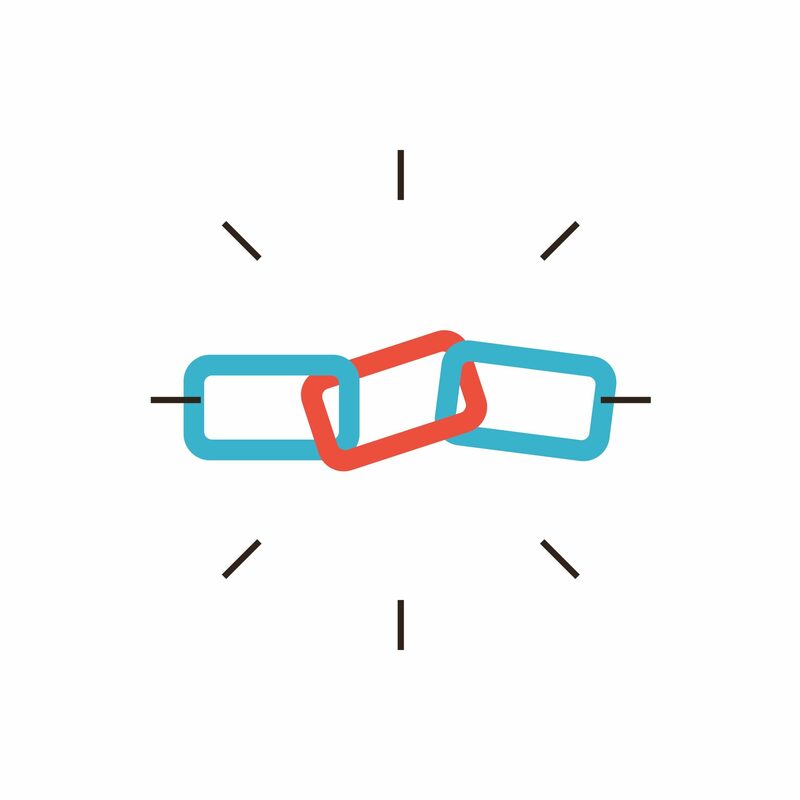 Some are saying link building is thing of the past, but that isn’t entirely true. In fact, link building is as important as it ever was, but for different reasons. There is a different ideology behind successful link building these days, and it has to be handled differently to account for that. 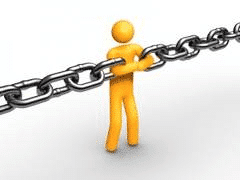 Link building used to be about getting as many links to your page out there as possible. In those cases, a lot of links didn’t mean you had a great page. It meant you had plenty of money or you had a many people willing to swap with you. That totally defeated the whole purpose of why the search engines cared about links anyway. As a result, Google began penalizing pages that seems to flagrantly engage in these link building activities. Even those who were not necessarily doing anything “wrong” began to see traffic fall due to the sins of the few. The term “natural link” became more important than ever. A natural link is one that wasn’t “built” at all. It was given, naturally, by someone who truly found worth in the page. Natural link building is an oxymoron in one sense of the word, because for a link to be natural it has to not be initiated, or built, by the owner. 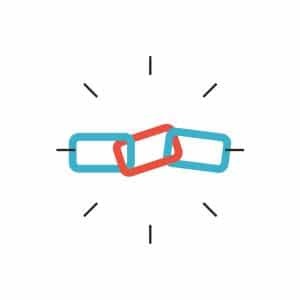 There are ways to increase natural links however, and increasing links is the definition of link building. How to Increase Natural Links? Content. To increase natural links, all roads lead by to the same old place. Content. Its reign as king is ever supreme. 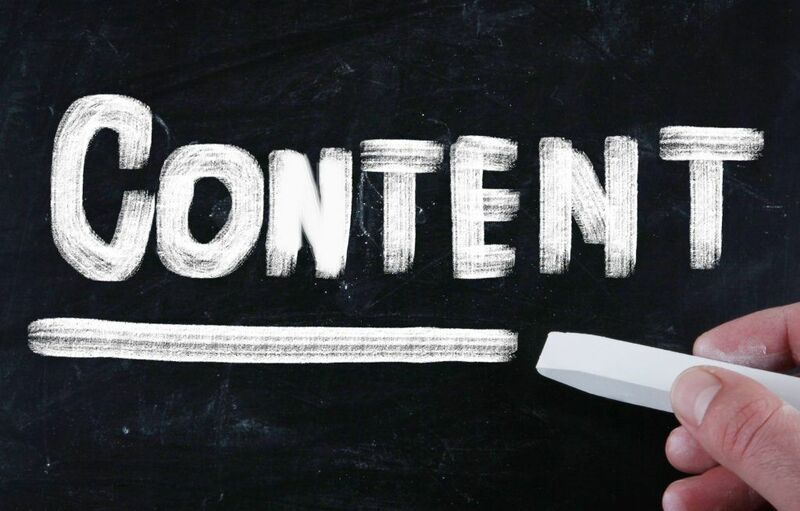 The goal of the search engines is to produce results that lead to pages that actually give those searching what they want, useable, fresh, relevant information. The goal of SEO is to convince the search engines that your page offers that. Sometimes we forget if we just focus on offering that, the links with come, naturally. Of course it doesn’t hurt to promote your page so that others can see what you have to offer, and then you sit back and hope that they think what you have it worth offering a link. 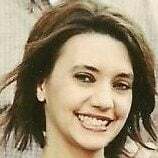 It can also be helpful to link to other sites that are related and relevant, which may draw those page owners to your page, and better yet soften their hearts making them more likely to offer a link back to your page. Link building is not over, it is just different. If you still do things the old way it is going to backfire. Having what people want, letting people know it is out there, and letting the links come naturally is the new world of link building, and it can be a beautiful world if we will embrace it. Ready to learn more? Click here to see part two.